Imagine going on shopping trips on Rodeo Drive and having a high-tech closet that will match your clothes for you. That sounds like a dream come true to us, but that's just a regular day for Cher Horowitz! She's the "it girl" at Beverly Hills High so of course everyone wants to be her. Well, we have some good news for you because now you can actually transform into the blonde Betty! If you're sitting there thinking, "as if, there's no way we could become Cher," then you should take a peek at these officially licensed Clueless costume. 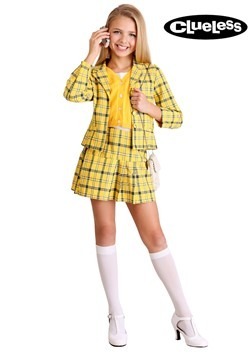 This yellow plaid school girl-esque costume looks exactly like the one Cher is wearing in the movie while she walks around the school hallways with bestie Dionne. 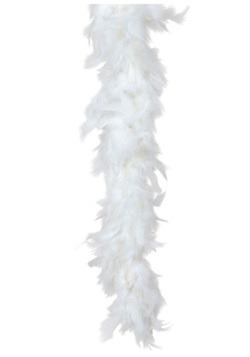 We also have a Dee costume so you and your BFF can rule the school in corresponding outfits. These costumes are both exclusives so you can't get them anywhere else. 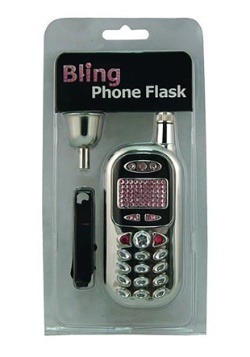 Just add a flip phone accessory and a purse to your look and you'll dominate any social scene, especially a costume party.